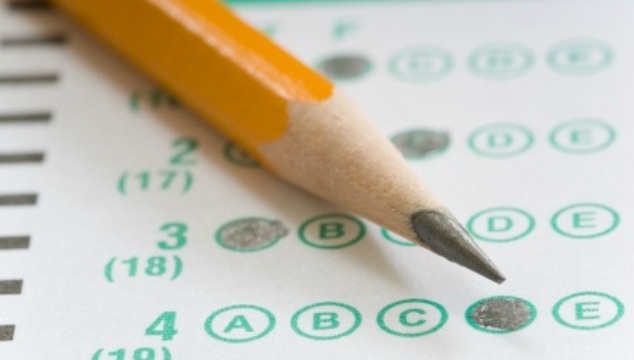 Do you ever long for a perfect homeschool? Guess what? They don’t exist! 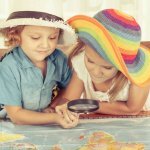 In this interview Misty and Shelly Sangrey chat homeschool joys, fears, and how there is no such thing as a perfect homeschool. 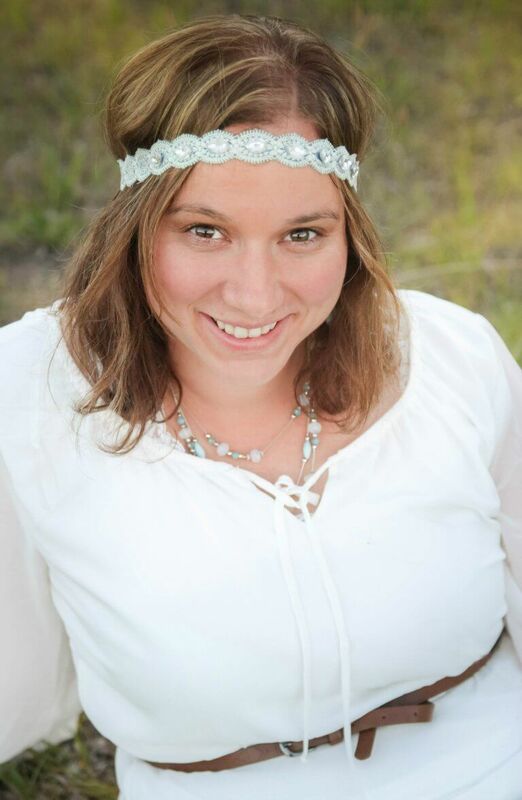 This fess up Friday interview is with Shelly Sangrey from There is No Place Like Home. But before we get started with this interview I want to thank our review of the week, KayAndrews 25, who shares how she struggles to find women who are willing to pour into other women and be a mentor. 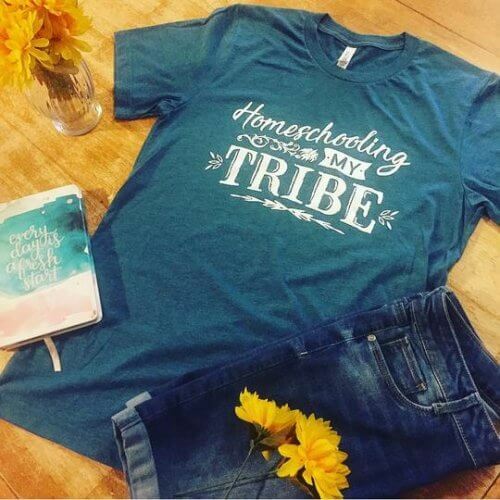 She shares how thankful she is for this podcast because it encourages her to hear other women willing to come alongside homeschool moms on their journey. 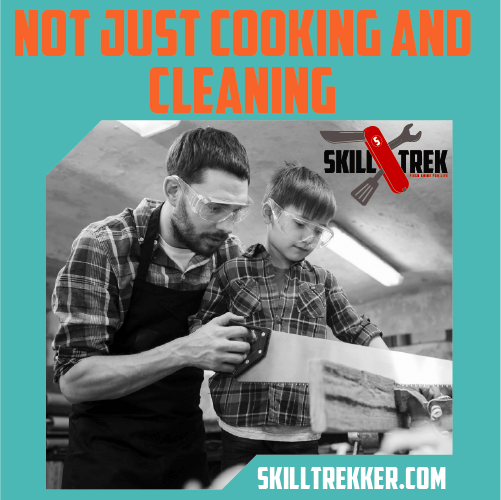 Lack of mentorship is a common problem in today’s society and let me just tell you that our jobs moms are to mentor and encourage the moms coming up behind us. 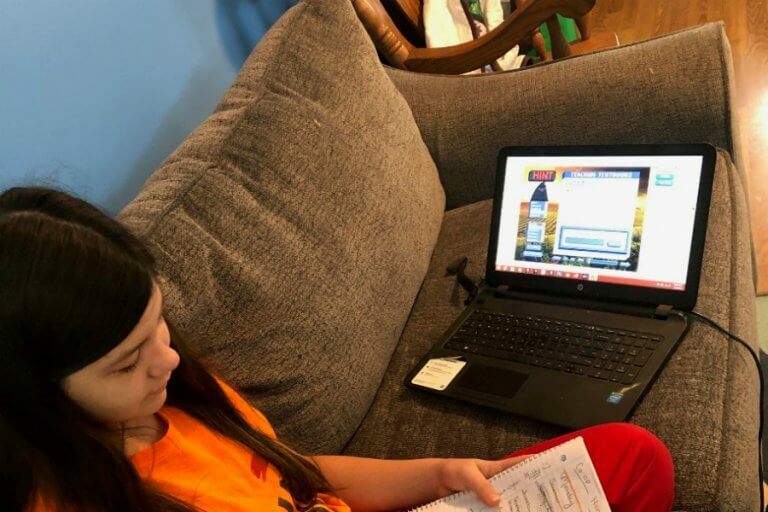 Shelly Sangrey is a mom to 11 and started There’s No Place Like Home to let people know what homeschooling is really all about- that anyone who puts their mind to it can do it and to let us all know that homeschooling is nothing like school! 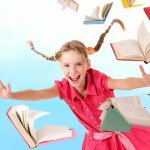 This is a short summary of her answers on homeschool joys and struggles. For the full interview be sure to hit play above. What is one struggle or fear you have had regarding homeschooling? My biggest struggle is patience and how homeschooling has actually helped that. How have you overcome it? Or are you still working on it? What is ONE thing you have learned as a homeschool mom? 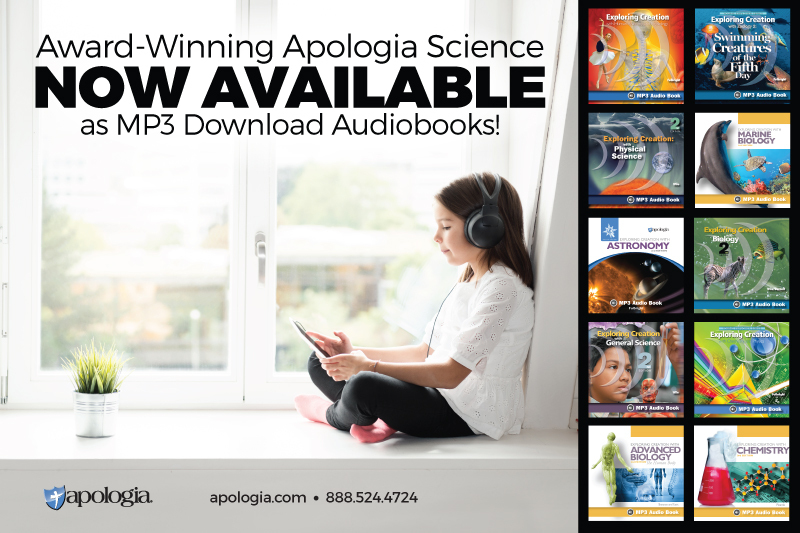 The traditional homeschooling method is not the only way. Homeschooling offers our kids so much more than the public school model. Most of Shelly’s kids break this mold, but some prefer textbooks, she reflects on the beauty of homeschool flexibility and how because of this she is able to meet the needs of each of her 11 kids. 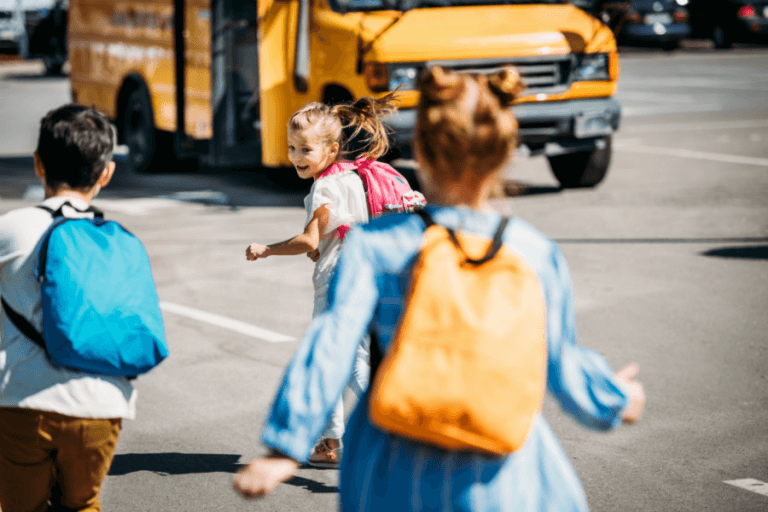 How do you find joy in your homeschool day? There is no such thing as a perfect homeschool. 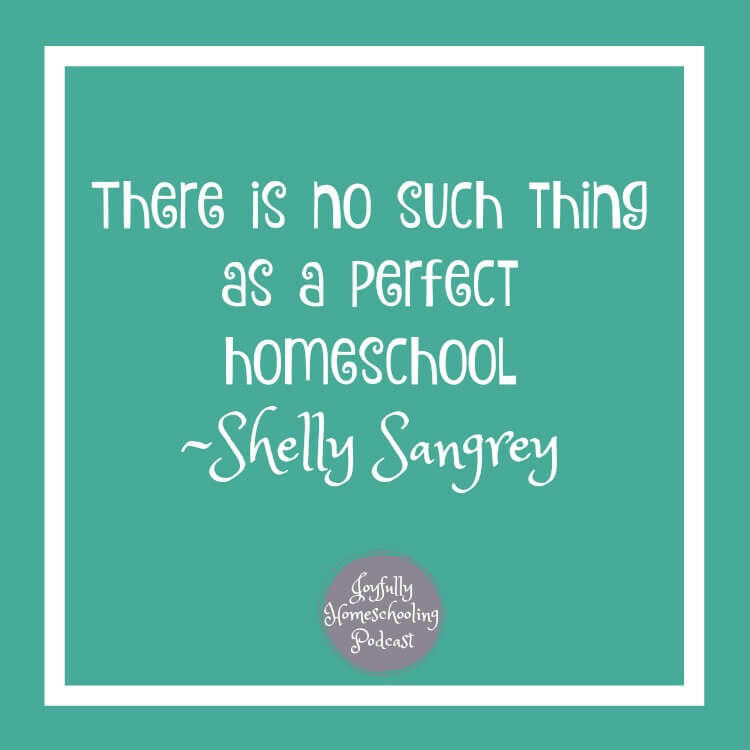 Shelly also reminds us that there is no such thing as a perfect homeschool. You can homeschool because YOU know what is best for your kids. I also loved that she shared her struggles with patience and overcoming it. You can homeschool, even if you’re not a patient person. If you liked this episode be sure to leave a rating or review. These serve as a notice to iTunes that I’m not speaking to myself. It will also give you a chance to have your review read online and win a gift from me 🙂 Not sure how to leave a review? Here are instructions for iTunes and Stitcher users.